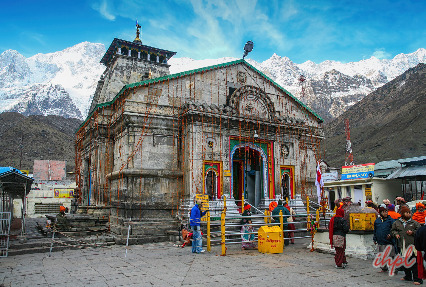 The divine abode of Lord Shiva, Kedarnath Dham is listed among the holiest destinations of Hindu Pilgrimage. One of the twelve Jyotirlingas of Lord Shiva, the yatra to this dham paves the way to salvation. Devotees from all parts of the globe take part in this yatra. Indian Holiday presents a spiritual Kedarnath Yatra. This journey also includes visit to other holy destinations such as Haridwar, Rishikesh and Guptkashi. The yatra starts with your arrival at Delhi. Our IHPL representative attends you and drives you to Haridwar. On arrival at Haridwar, check in to your hotel. Proceed to Har Ki Pauri in the evening. 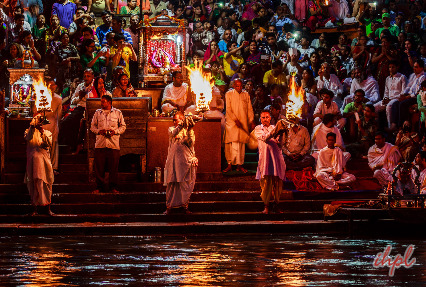 The banks of River Ganga is illuminated with bright lights of the aarti. Experience the bliss of the divine. Dinner and Overnight stay at Haridwar. After an early morning breakfast check out from the hotel. Today you will drive to Guptkashi. On arrival check in at hotel/ camps. Rest of the day is free to explore the Guptkashi town.it is known for its temples and holy sites. Visit the Vishwanath and Ardhnareshwar temple. Return to Guptkashi hotel/Camps for dinner and overnight stay. Today you are taken to Sonprayag. After an early morning breakfast, get ready for the drive. From here, you will start your 20 km trek to Kedarnath. You can hire a Doli or a horse, for your trek at you own cost for your convenience. The trek is wonderful as they views are simply breathtaking. Mountain mists are seen and when they lift off you can see the dazzling peaks of the mountains. Mandakini, one of the main tributaries of the Ganges is seen. The river originates at Kedarnath and flows through Gaurikund. Rest a while here. Pilgrims chanting "Jai Bholenath" create a divine connection. On arrival check in at Govt. Camps/Lodges. Have dinner and take rest for the night. Today you are to be taken to attend the 'Abhishek’ to Kedarnath Shiva. Get up before dawn and take bath. The ceremony starts at 4:45, so you have to be in the temple before that. The morning rituals are spiritual blessings. After the puja enter the Garbha Griha open for pilgrims and touch the idol. Get the blessings of the lord. Touch your head down to the idol. After darshan and puja, come out of the temple and return to the Govt. Camps / Lodges. Enjoy a healthy breakfast and start the return trek of 20 km from Kedarnath to Sonprayag. Your vehicle is waiting for you in Sonprayag Car parking. You will and be taken to your hotel in Rudraprayag/ Srinagar. Dinner and overnight stay is organized in the hotel. Start on the drive to Rishikesh after an early morning breakfast. 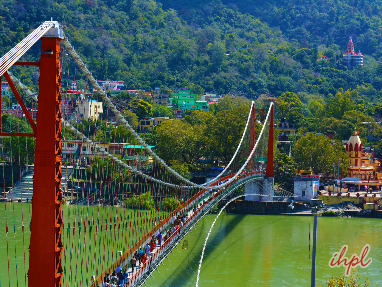 Rishikesh is one of the holy cities of Uttarakhand. It is internationally known for its extreme adventures of river rafting mountain adventures. The holy town also has the title of the ‘Yoga capital of the world’. On reaching Rishikesh get ready for sightseeing. 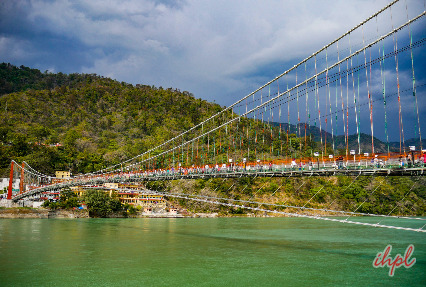 Visit Ram Jhula and Laxman Jhula and the other attractions. In the evening proceed to Haridwar. Check in at hotel here. Dinner and Overnight stay are organized here. Morning breakfast at hotel, begins your last lap of this Yatra. Drive back to Delhi. On reaching Delhi, avail the transfer to Railway Station / Airport.